Offering an excellent, discreet massage service of the highest quality in London. 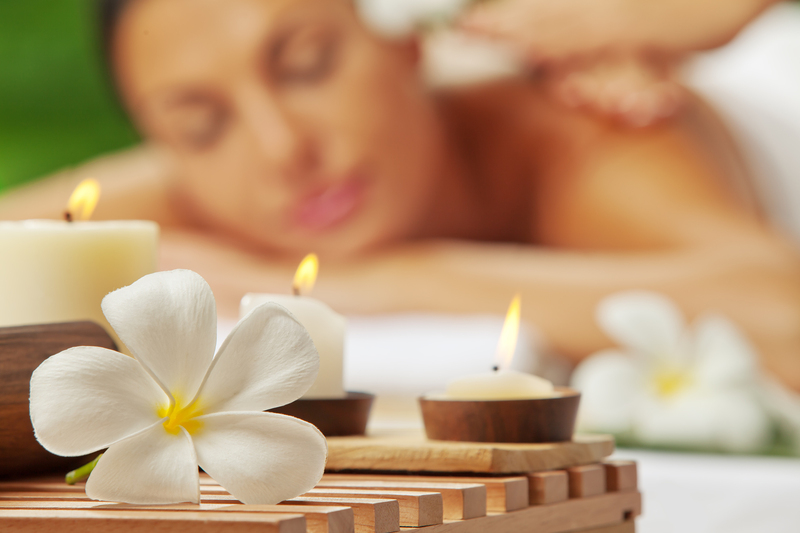 Our visiting massage service is completely tailored to your requirements. 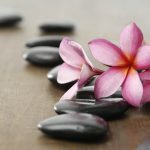 Find out how we can provide a bespoke massage for you today. 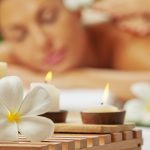 We pride ourselves on providing the ultimate in visiting luxury massage services in London. 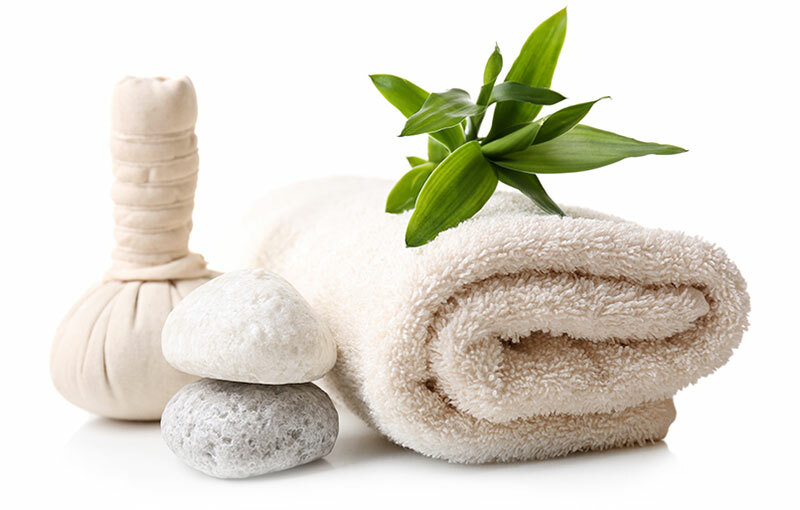 All of our masseuses are chosen for their sophistication, expertise and professionalism. 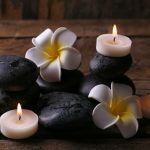 Ultimately our goal is to perform massages that will ease away your tensions; relaxing you into a state of sheer bliss. 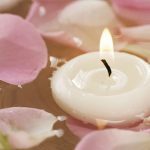 Why not contact us today to find out how we can create a bespoke massage experience for you.